Renault has revealed technology that enables self-driving cars to swerve to avoid obstacles in the road ahead – an industry first, the company claims. 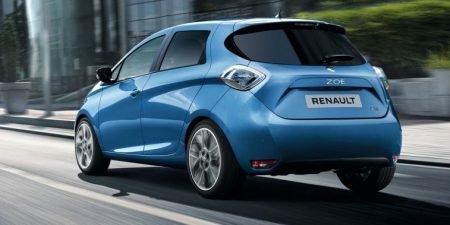 The technology, demonstrated in a Renault Zoe named Callie, was tested against professional drivers’ reactions and avoided unexpected road obstacles and cones as effectively as those drivers. The technology is seen as a key step on the road towards full, ‘mind off’ autonomy, which Renault aims to be one of the first brands to achieve. The lab’s main focus is safety in autonomous technology. Under the brand’s Drive the Future mid-term strategy, it aims to have 15 models equipped with various levels of autonomy on sale within the next five years.